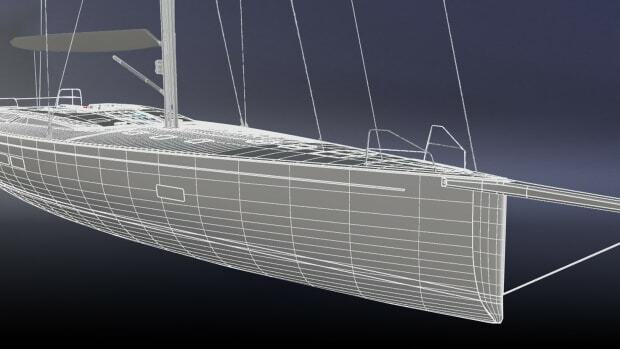 SWS custom 100-footer will be penned by Nauta Design and Reichel/Pugh Yacht Design. 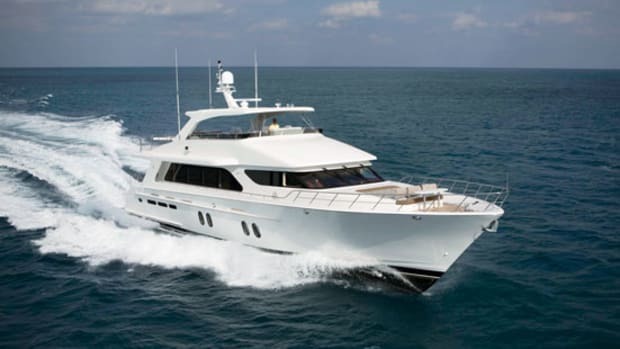 Using the seaside as her inspiration, designer Sylvia Bolton has given the Cheoy Lee 88, the newest tri-deck in the shipyard’s Bravo series, universal appeal. 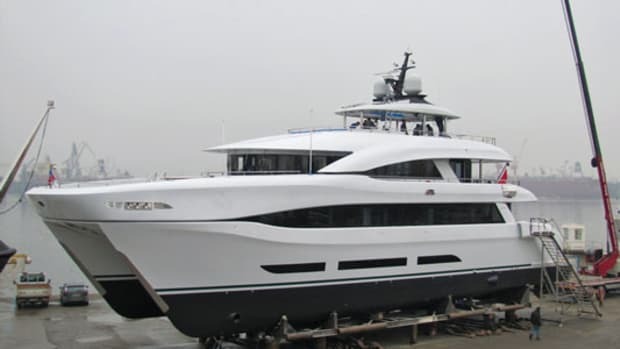 Custom yachtbuilder Logos Marine Ltd. has launched the first 110-foot-6-inch (33.7-meter) power catamaran Quaranta, christened SuperMaran, for Curvelle. Curvelle’s founder and CEO Luuk van Zanten assembled an A-list team to bring his dream to fruition.